With stable global oil price, Nigeria has seen its dollar reserves continue to go up. 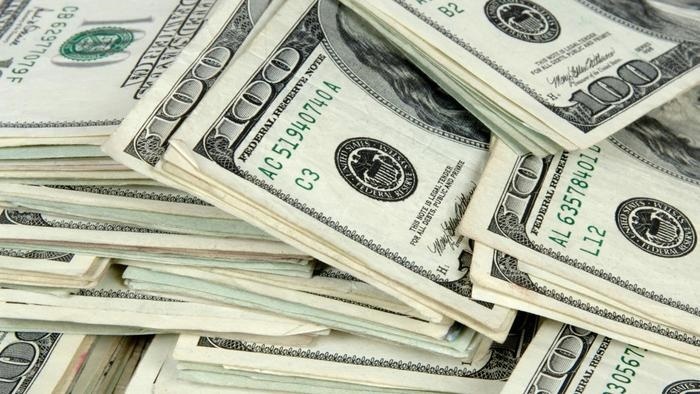 The foreign exchange reserves stood at $46.2 billion as of March 28, up 8.8% from a month earlier, Central Bank of Nigeria, CBN data showed on Saturday. Debts raised in foreign currencies, such as the eurobond offering last month, have helped the government accrue billions of dollars in foreign reserves. However, the figures remain far from the peak of $64 billion which it got to in August 2008. The government raised $2.5 billion in Eurobonds in February and expects more to follow. Meanwhile, Nigeria’s foreign exchange buffer has climbed 53% since March 2017 when it stood at $30.30 billion.